Tabitha started working at Stearns Bank in 2015 and has worked in the financial field since 2012. 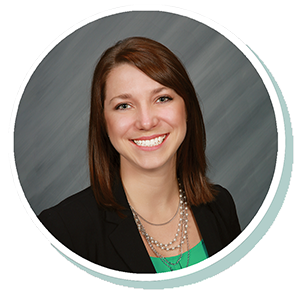 She has specialized in working in the optometry and ophthalmology industries since joining Stearns Bank. She enjoys being able to offer flexible, fast financing to help the doctors and practices she works with grow their businesses while offering new equipment and technology that will help their patients.